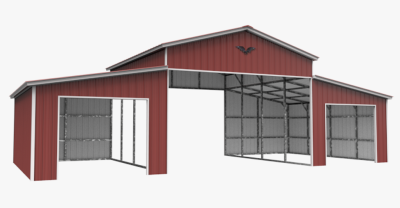 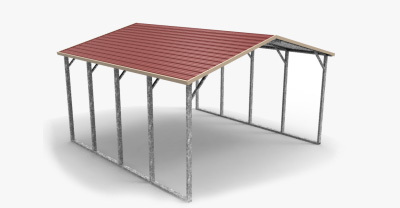 Whenever you’re ready to optimize, upgrade, and overall improve your South Dakota property, it’s time to consider a carport or metal building from Wholesale Direct Carports. 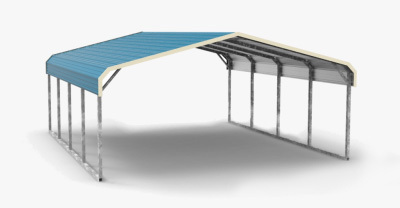 Our products make it easy to protect your vehicles, including RVs, and other belongings from the elements, and at an affordable price. 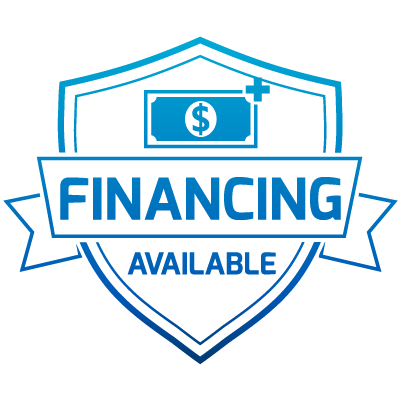 With options starting as low as $700, it’s easy to afford exactly what you need and yet, be able to trust the quality that you’re receiving. 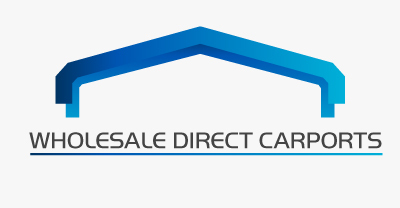 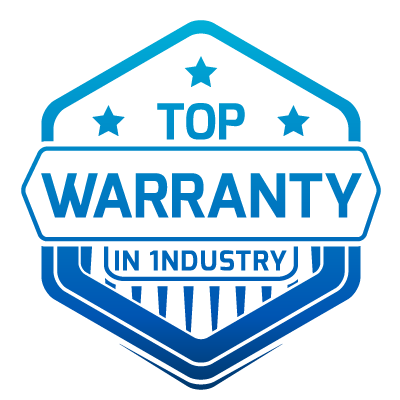 With over 18 years in the business, Wholesale Direct Carports works directly with our product manufacturers in order to keep our prices low and then pass the savings on to you. 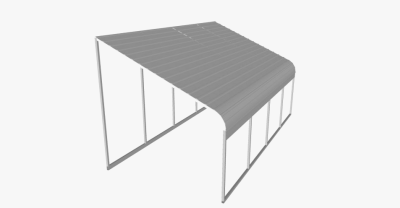 We don’t take any shortcuts with your product, and we only use quality steel for your carport or metal building needs. 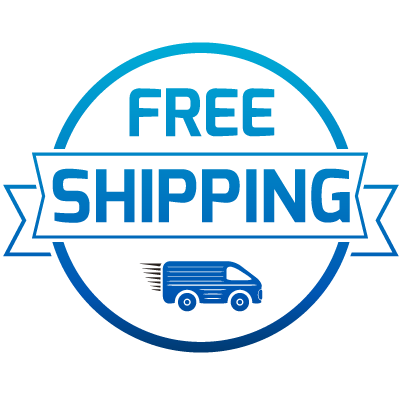 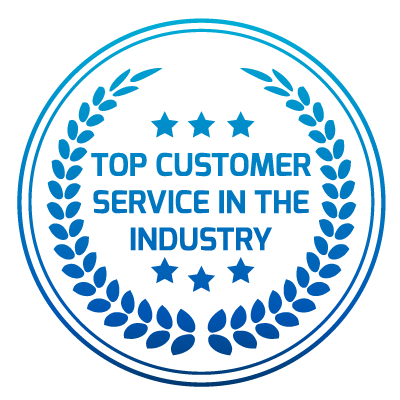 Along with providing your South Dakota home with a quality product, we also have our own professionally trained teams install your purchase on your property at no cost to you. 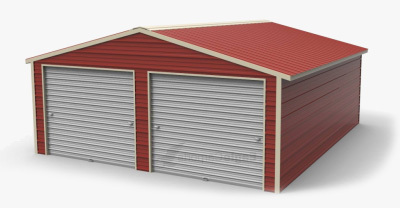 Both our workmanship and products are also guaranteed in order to provide you with the peace-of-mind that you need in order to know you got the best value possible. 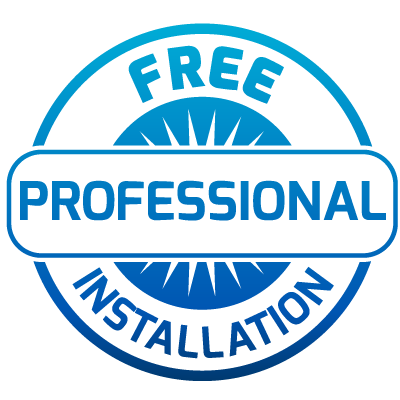 Give us a call today to get started on your project; you’ll be glad you did!